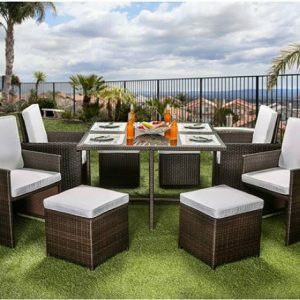 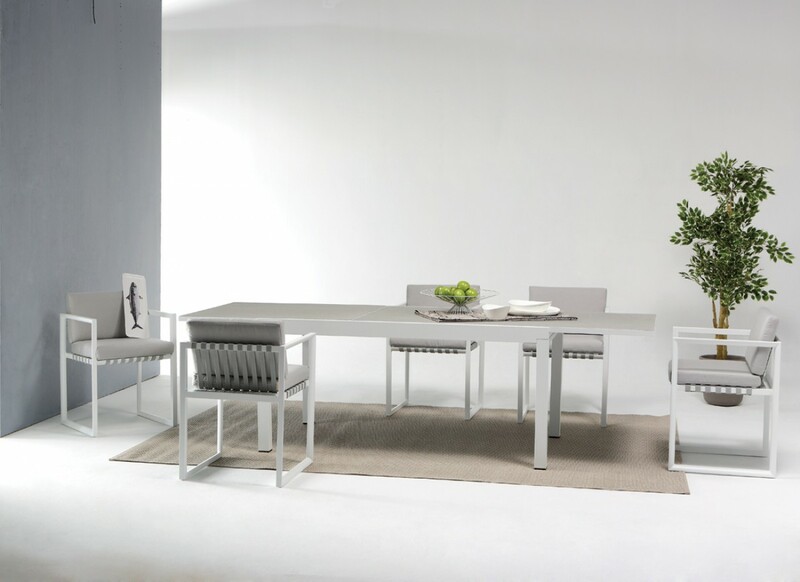 The Renava Shape outdoor grey dining set offers a durable construction featuring a white powder coated aluminum frame that makes it highly resistant to corrosion and scratches. 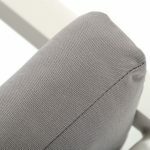 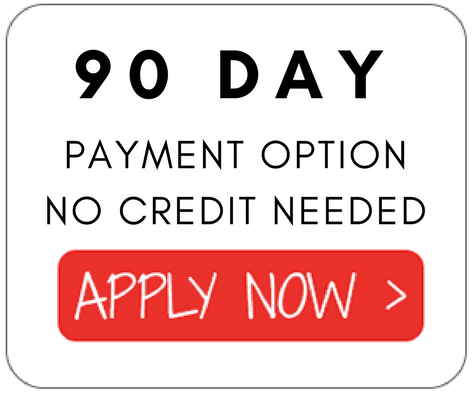 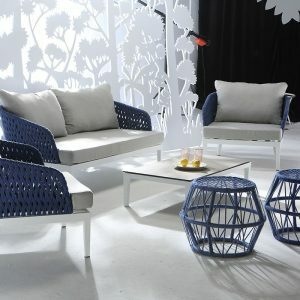 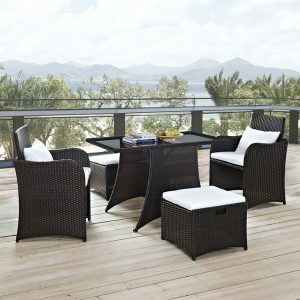 It also features a grey table top with matching 100% weatherproof grey fabric comfy cushions. 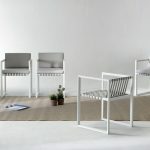 Linear backrest and seat in color grey also harmonized with the whole composition.